January 25, 2017, New Delhi: Premium couverture chocolate brand Choko la debuts in the international travel retail market with the sale of their products at the Changi Airport, Singapore in association with LS Travel Retail stores of Terminal 2. The gourmet chocolate boutique chain has an aggressive focus on growing their base across International and Intra-national airports as a part of their expansion plans. It has also partnered with four major duty-free operators within Indian namely: Flemingo Duty-Free at Mumbai & Chennai, WH Smith at Kolkata International Airport; Dufry at Bangalore International Airport; and DFS at Mumbai International Airport to offer their products to domestic and international travellers. 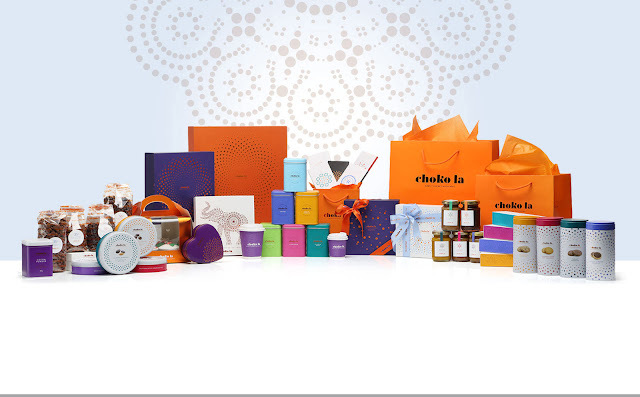 Choko la currently has seven boutique stores in India (four in downtown, one in Fortis La Femme, one at domestic departures and one at international departures). Choko la, derived from the Mayan word which means to drink chocolate together was founded in the year 2005 with a vision to introduce beautifully crafted chocolates that are unique, alluring and distinctly artistic. With a focus on creating magnificent chocolate pieces using the highest quality ingredients, the brand has in over a decade, grown its presence. 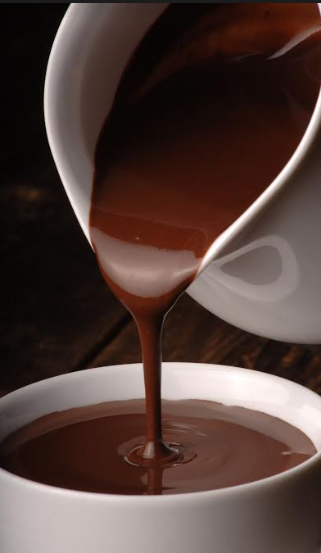 It is one of the pioneer brands in India to offer real chocolate, a very high-end chocolate experience. Driven by a passion for chocolates, Choko la is all about pure chocolate with a universal appeal as an ageless and alluring comfort food that transcends social, demographic and cultural boundaries. With many successful boutiques in Delhi, Gurgaon & Mumbai, Choko la is all set to make the world a happy place where there is purity, celebration, love, togetherness, and joy all around. Driven by a passion for chocolates, Chokola was born out of a desire to share that passion with the world; with that in mind, Ms.Vasudha Munjal created Chokola – A boutique for only the finest chocolates that now has many successful outlets and a state of the art manufacturing unit based in Delhi NCR. Her keen interest in chocolate took her to Cordon Bleu, London followed by the Barry Callebaut Academy in Singapore. Equipped with a blend of passion, confidence, and talent, she is all set to share her love for all things chocolate with the rest of the world.